When you’re really good at what you do and your services are in high demand, you have the luxury of picking and choosing which projects to take on. 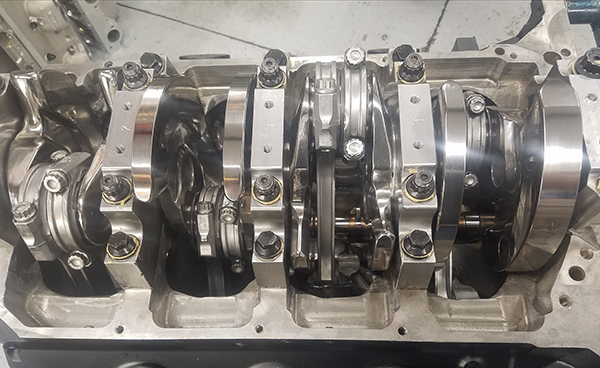 That’s the situation Chris Uratchko of Uratchko Racing Engines often finds himself in. 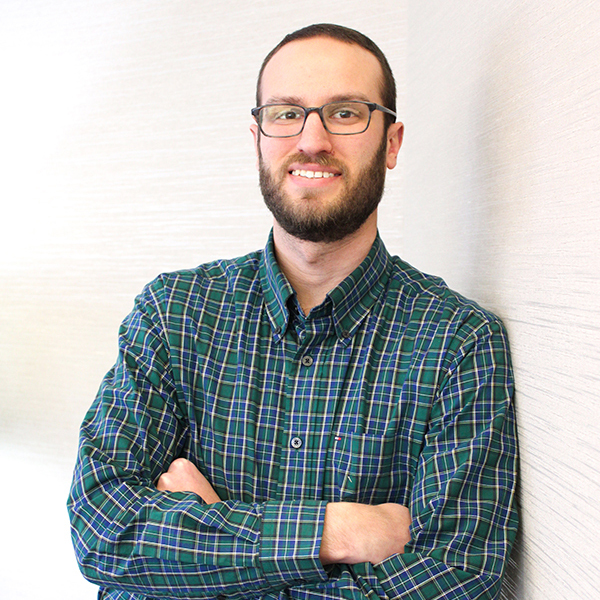 The engine builder and General Motors design engineer only takes on engine work that piques his interest or offers him new, exciting challenges. 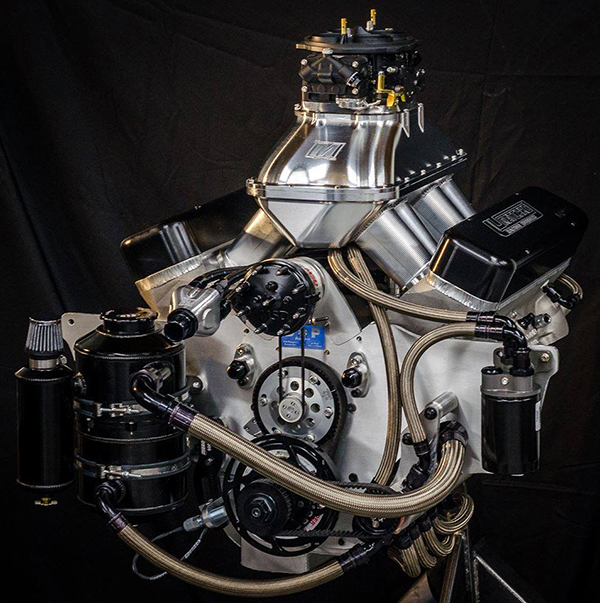 The owner of Uratchko Racing Engines in South Lyons, MI, just outside Detroit, has had an interest in cars, racing and building engines for as long as he can remember. His dad raced a ’65 Chevelle back in the ‘60s and ‘70s. 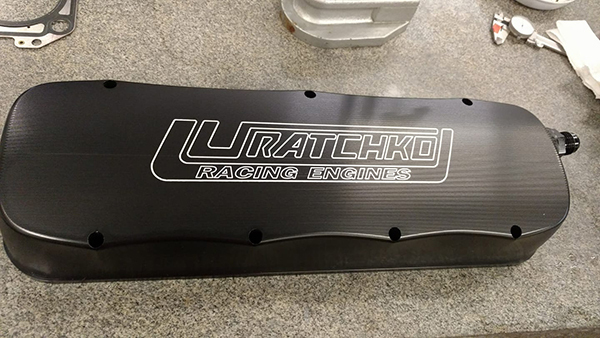 It wasn’t long before people took notice of Uratchko’s success, and subsequently his engine building talents. Uratchko operates out of an 800 sq.-ft. space where he does small machine work, port work and assembly. 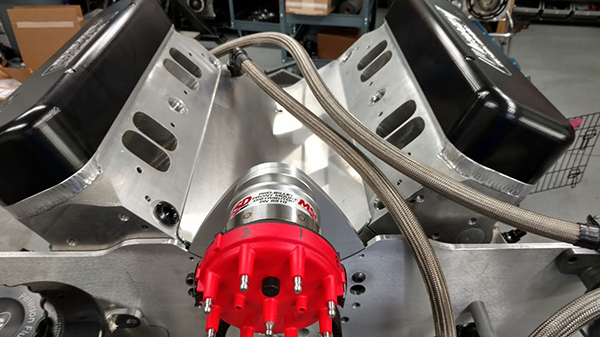 However, a majority of his block machine work and heavy-duty cylinder head machining is done outside his shop, but that hasn’t deterred his racing clients from continually knocking on his door. One such engine is Uratchko’s good customer John Snyder’s new 570 cid Pontiac engine for his ’65 GTO. Snyder races in Ultra Street, which is an 1/8th mile, heads up, drag racing class that’s real competitive on the East Coast. Snyder and Uratchko first teamed up on Snyder’s old engine, but he came into the shop wanting a from scratch, new engine to replace it. According to Uratchko, Snyder was just his second Pontiac customer and admittedly, Chris didn’t have a ton of Pontiac experience at the time. With an eye on making big Pontiac power over what Snyder currently had, Uratchko got the green light to start the new build. 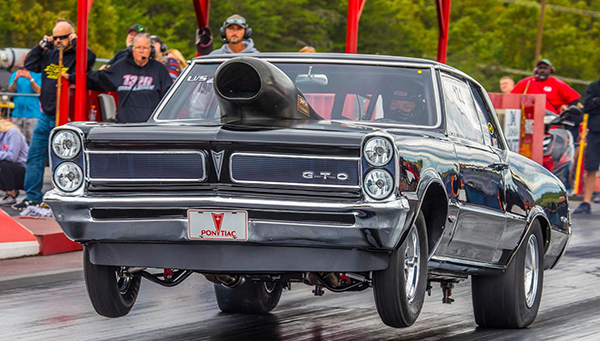 “We had to comb through a few engine blocks, finding a good one to use,” he says. “At the time we were looking for blocks, there was a little bit of scarcity with them, but we found one with good, thick cylinders. We had LSM over here in Michigan do lightening work on it and they did all the heavy-duty machine work on it like the big cam tunnel for it. 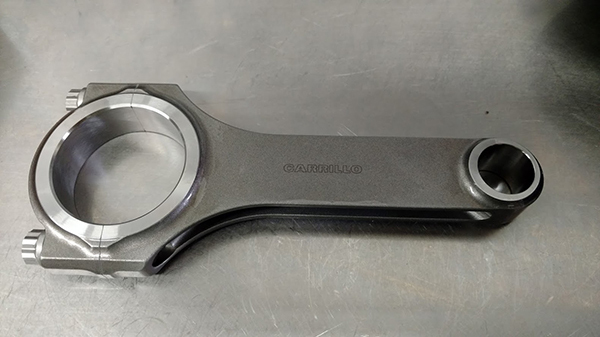 All the finish machine work was done at Caro Motorsports. 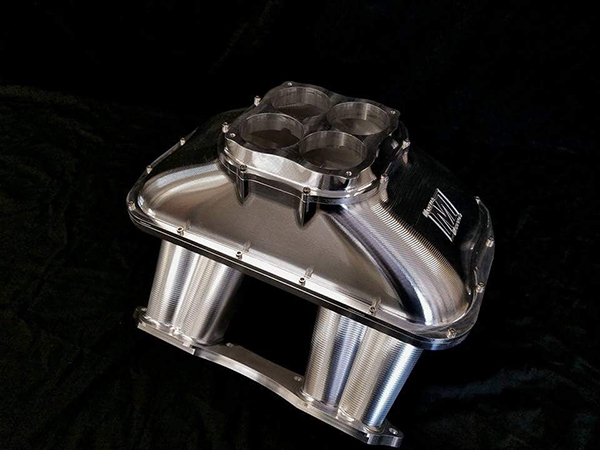 Aside from the block and head work, Uratchko used a number of top-notch components for Snyder’s 570 cid Pontiac. 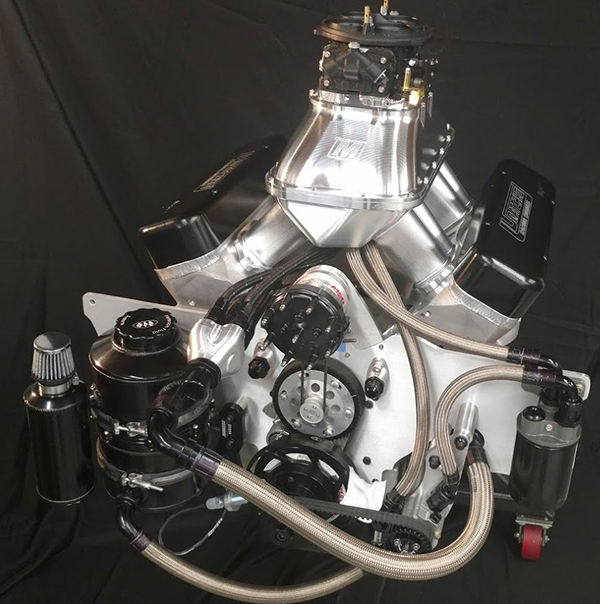 The engine features a Bryant billet crankshaft, CP-Carrillo steel rods, Diamond pistons, a Militia Racing Products camshaft, an all Victory valvetrain, PSI springs, Trend pushrods, custom Cometic gaskets, King bearings, a Dailey Engineering dry sump pump, a BOP belt drive, a Dale Cubic CFM Performance carburetor, and a Marcella Manifolds billet manifold. 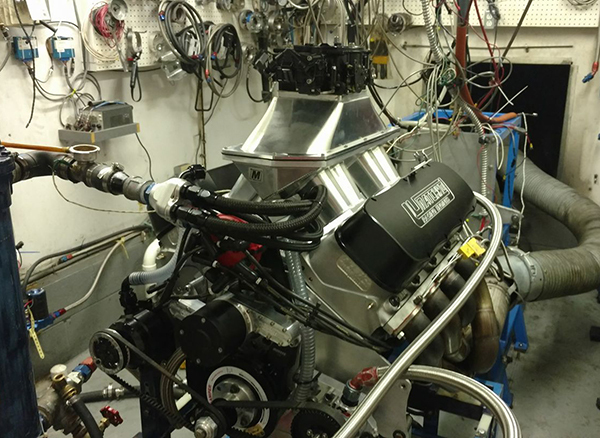 With the 570 cid Pontiac engine all together, Uratchko says it’s making somewhere around 1,200 horsepower naturally aspirated! And Chris Uratchko’s engine work remains much sought after because of it.